A suit filed Friday in the U.S. District Court in Los Angeles by four South Korean banks alleges "massive fraud" with an outstanding debt of at least $230 million, and California-based electronic parts seller Newegg has been named as a defendant, along with wholesaler ASI Corporation and its officers. These new documents allege that Moneual, Newegg, and ASI were engaging in "an intricate scheme of circular transactions." The banks submitted a list of over 70 pages of supposedly fraudulent orders as evidence that Newegg and ASI created the paperwork that Moneual used to secure loans. 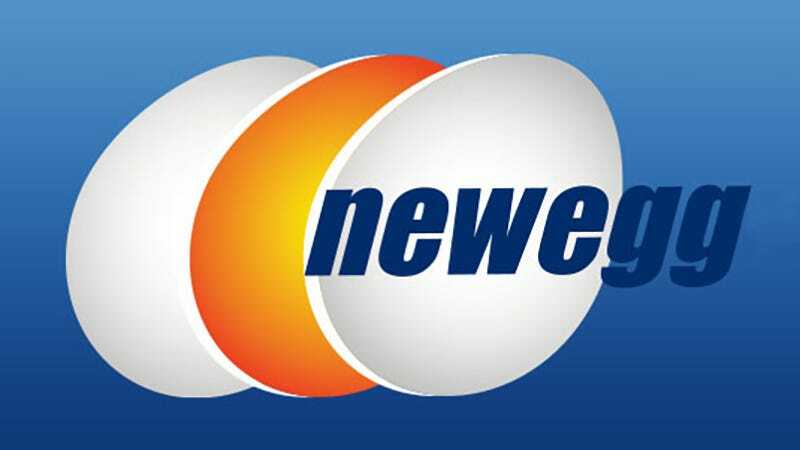 The suit further claims that Newegg and ASI "received kickbacks from Moneual in varying amounts in exchange for agreeing to collude with Moneual to defraud the Banks." One method of inflating purchase orders for Moneual -- a brand barely remembered in North America as a a low-tier entrant into the robotic vacuums market -- allegedly involved creating paperwork that showed components being sold for over 370 times their value.